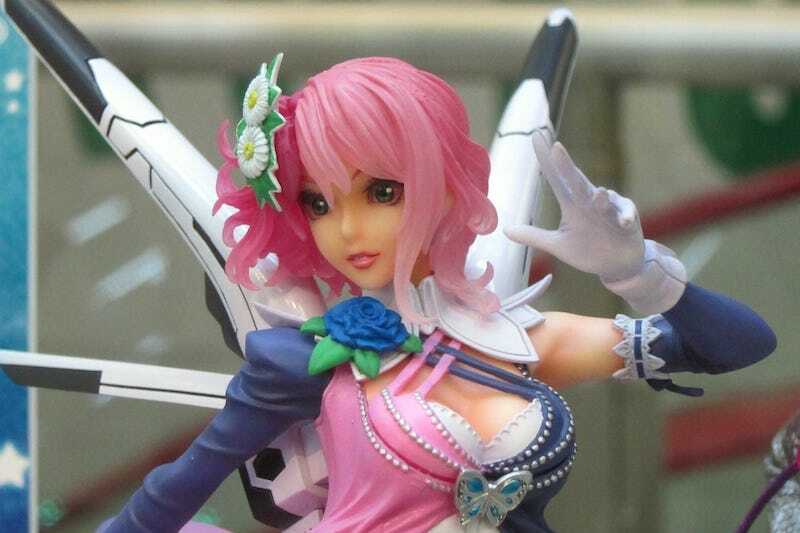 Tekken character Alisa Bosconovitch is getting the bishojo ("beautiful young girl") treatment from famed Japanese figure maker Kotobukiya. Priced at ¥7,140 (US$90), the PVC figure is 1/7 scale and will go on sale next May in Japan. Alisa will appear in Tekken Tag Tournament 2, which is slated to be out holiday 2012.